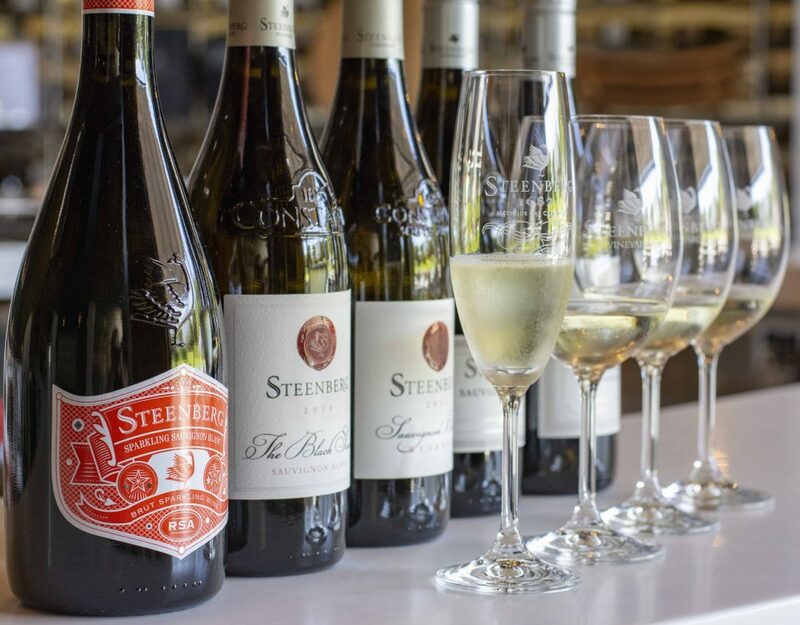 Join the Steenberg Wine Club! Be the first to taste new vintages and take advantage of a host of special offers, exclusive events and personal interactions with the winemaker like a true VIP by joining the Steenberg Wine Club. 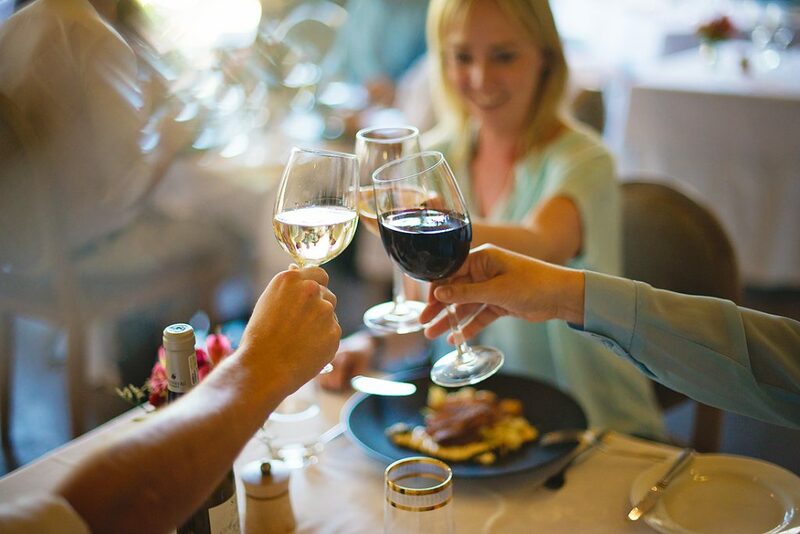 In addition to excellent value with a 15% discount on all wine purchases, Wine Club members can enjoy the full Steenberg experience at preferential rates at the two popular restaurants, Bistro Sixteen82 and Catharina’s, spa treatments, and accommodation at the luxury boutique hotel. There is even a 50% discount off your first golf lesson. Over and above all these savings, exciting monthly events are the real attraction of club membership. 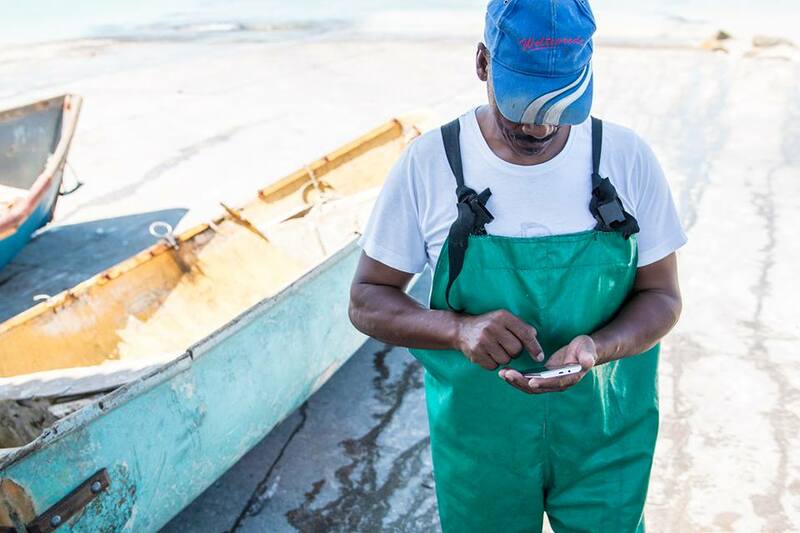 From tank and terroir tastings to food and wine pairing dinners, and benchmarking Steenberg wines and bubblies against overseas equivalents, you won’t want to miss a single one. Regular tapas & movie nights in May, June and July are a wonderful winter Wine Club offering. If you consider yourself a fundi, you’ll love the wine pop quiz nights in October. Committed to environmentally sound farming practices and dedicated winemaking, Steenberg Vineyards produces a range of much-loved wines from almost 60ha under vine. From vine to the bottle, Steenberg wines are primed to produce an experience that evokes the unique terroir of the estate. 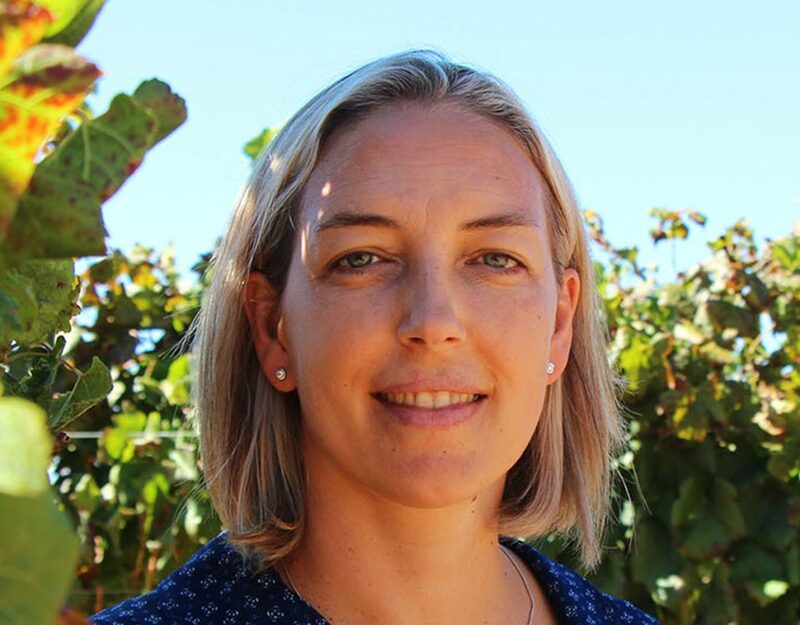 Guided by Cellarmaster JD Pretorius, the range includes exceptional Méthode Cap Classique and cool climate Sauvignon Blanc, Semillon and the signature Magna Carta blend. An elegant Nebbiolo as well as the Catharina blend, Merlot and Syrah, stand out amongst the reds. 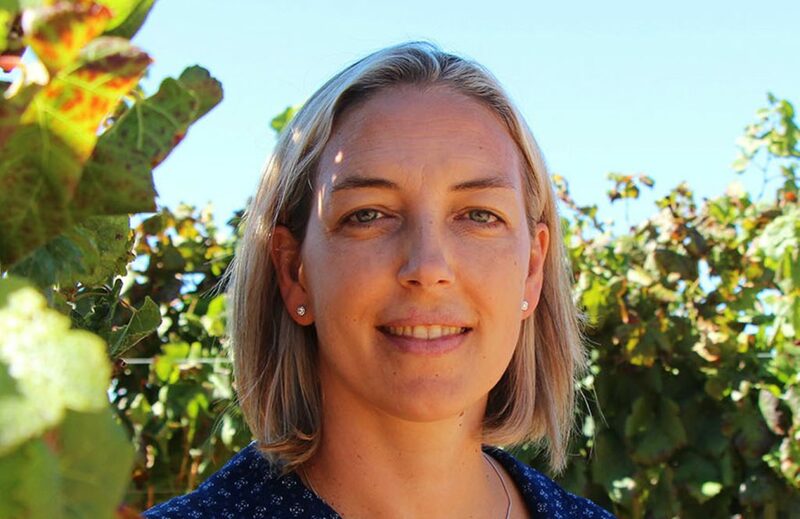 The Steenberg Wine Club has been going since 2011. 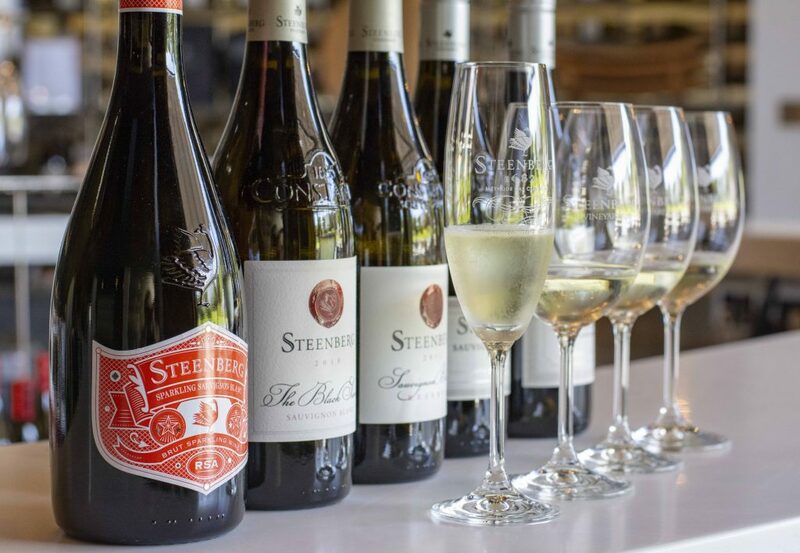 No fees apply as membership is activated with the purchase of just 24 bottles of Steenberg wines, either at the cellar door or from the online wine shop at www.steenbergfarm.com/shop/. Delivery is free to main centres in South Africa for orders of 12 bottles or more.